On the eve of the 2018 New York Auto Show, British luxury maker Rolls-Royce spoke to the media about the possibility of a future electrified Rolls-Royce. The company is currently exploring how to position its vehicle portfolio to meet growing demand for electric vehicles. China is one of Rolls’ largest markets and one with tough regulations on emissions. 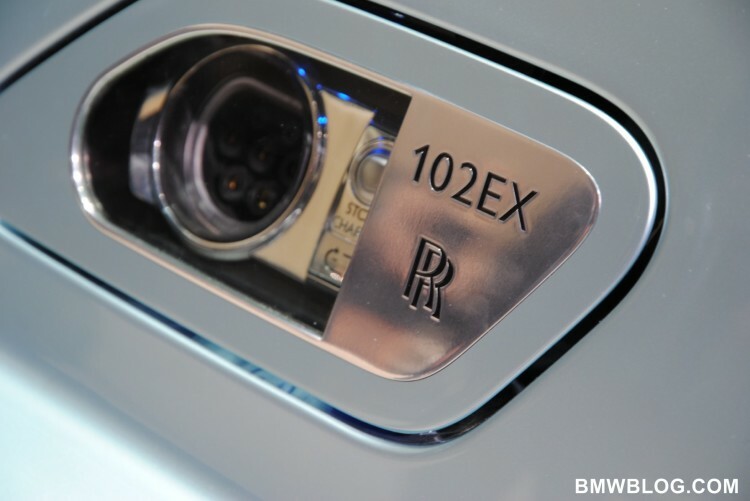 A decision on an electric Rolls has not been made, Juraschek said. BMW Group is developing modular kits for electric motors and batteries to enable its brands to produce combustion, EV and plug-in hybrid models as demand warrants. Rolls explored the idea of an electric luxury car back in 2011 when it unveiled an electric concept, dubbed 120EX. The 6.75-liter V-12 was replaced by a massive 71-kilowatt-hour lithium-ion battery housed within the aluminum spaceframe. Rolls-Royce used large-form NCM pouch cells, or lithium-nickel-cobalt-manganese-oxide to be exact. 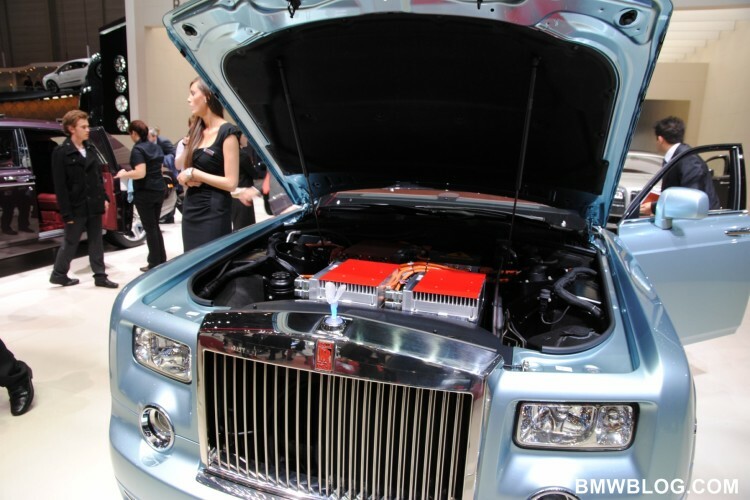 The battery outputs 850 amperes at 338 volts to two electric motors linked to a rear transaxle. The single-speed gearbox takes each motor’s 145 kilowatts (194 horsepower) and sends up to 388 horsepower to the rear wheels. Given its electric nature, the two motors will have up 590 combined pound-feet of torque on demand. The 0-60 mph time is quoted as being under 8 seconds, and there’s a governed top speed of just under 100 mph. A quite impressive performance for such a massive vehicle, around 3,000 kilograms. The driving range is said to be up to 124 miles. In order to charge the battery, a three-phase charger would need 8 hours, while a single-phase (presumably 220/240V) would take 20 hours. Wireless charging was being trialed as well. All those figures and tech have changed significantly since the concept days. One candidate for an electric Rolls-Royce is the Phantom, but the company said a model like this won’t arrive for another few years.